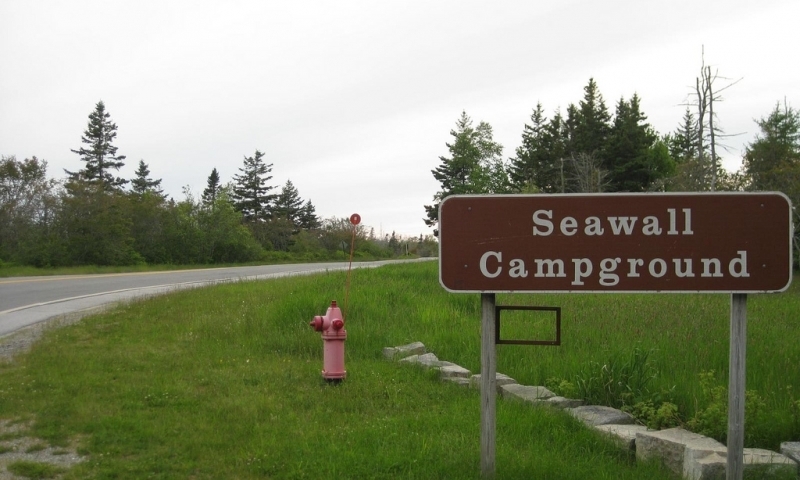 Seawall Campground is just 4 miles south of Southwest Harbor on Route 102A. Make Reservations Online. 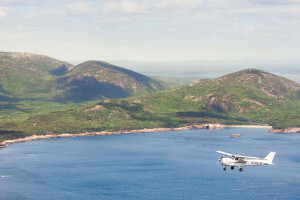 Seawall Campground is a short 10-minute walk from the ocean, and offer evening campfire programs. Check with the National Park Service for more detailed information. No utility hook-ups. 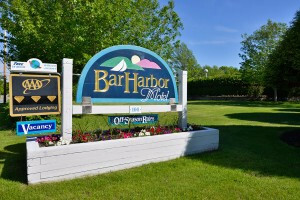 Services include restrooms, potable water, dump station, fire rings, and picnic tables.